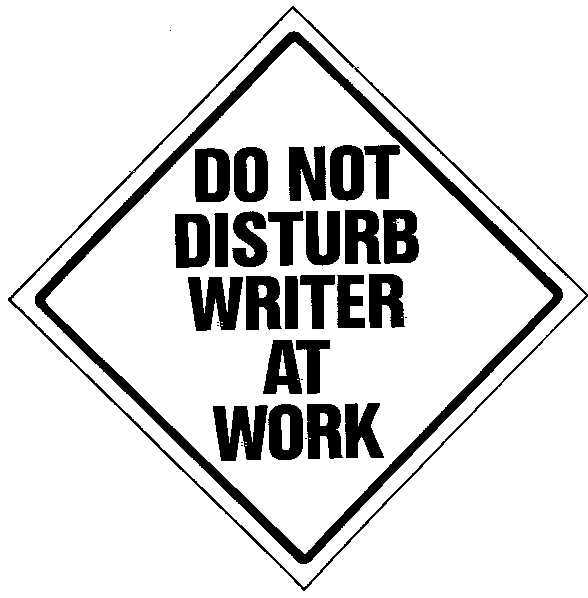 I figure it has been awhile so no time like the present for an update about my writing struggles. I won’t keep you in suspense long because you all want to know the status of my novel The Last Commando. And here is the situation with it. I have come to the realization that I need to look into how much a professional editor would cost me because the daunting one hundred and fifty pages would be something I couldn’t handle. I can’t edit to save my life and something this important I want edited well. I mean I still have to go through and fix up holes with the plot and make sure all the stuff is together before I even shop an editor. Then after that’s done the easy step will be getting out to the people to work. I plan to have a couple of short stories to be on Amazon before I put out my master piece. Oh I’m also starting to look for someone to take a professional picture for this and any site. So if you are local to me and want to help an author out or even exchange skills reach out to me. I wouldn’t just ask for something for free. I want to work for everything I can. As well, I have two stories coming out soon. One will be apart of a give away and the other will be the first thing published out on Amazon. Keep an eye out for more details on the give away. I’m always looking for a story idea so I put this question out to my readers, what kind of story would you want me to write next?